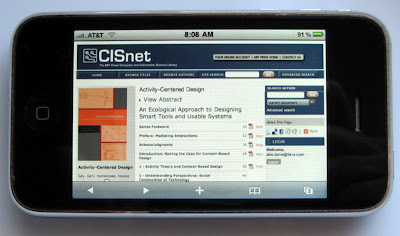 Exploiting Tizra's iPhone compatibility is one topic on the webinar agenda. 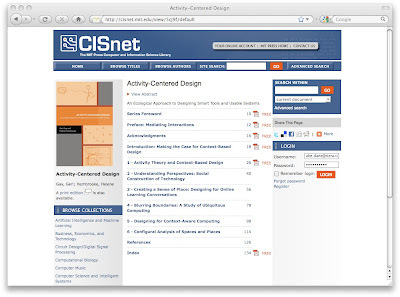 When MIT Press launched CISnet just over a year ago, they were trying something radical: Creating a custom ebook site without investing in custom software and without expensive content conversion. The result was in the words of revered computer science professor Hal Abelson, "a treasure." Now MIT Press has very kindly agreed to share some of what they've learned from their experience developing CISnet on the Tizra platform, and some of their ideas for future expansion. Space is limited. Reserve your seat now! We look forward to a fascinating discussion.